There has been a series name change. 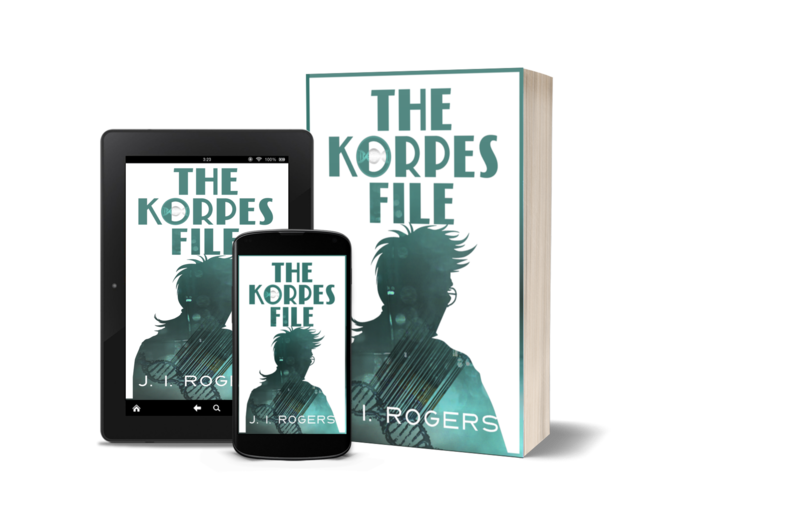 ‘The 942 Series’ has gone through some dramatic rebranding and is now known as ‘The Korpes File Series’. There are ten books under development and the first three are virtually complete. All the covers shown below book two are beta-covers. No longer tied to KMR and D, Doctor Nash Korpes, and Master-Mech, Davis Trent, find themselves working for Harlo-Fyre, in the fabulous Korlo Cluster City, Thallen. Will their escape to the private sector be everything they hoped, or will it and the darker forces at play, destroy their friendship forever? THE SHARD – Camp NaNoWriMo entry, April – 2015 Threatened by an inter-dimensional war, the Shard’s one thought was to save their collective from the aliens. When an accident in slip-steam forces them into hostile space, the damaged Shard ship is forced to crash land on the planet, Tamyrh. Will they be able to return home? CLAN DESTINE – explores the roots of the infamous Korlo militant group. CLAN EVORA – explores the roots of the infamous militant group from the Evora Basin.